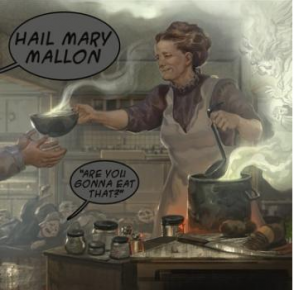 Hail Mary Mallon have released the video for “Jonathan”, the first single from their second album (DJ Zone with the sleight of hand). 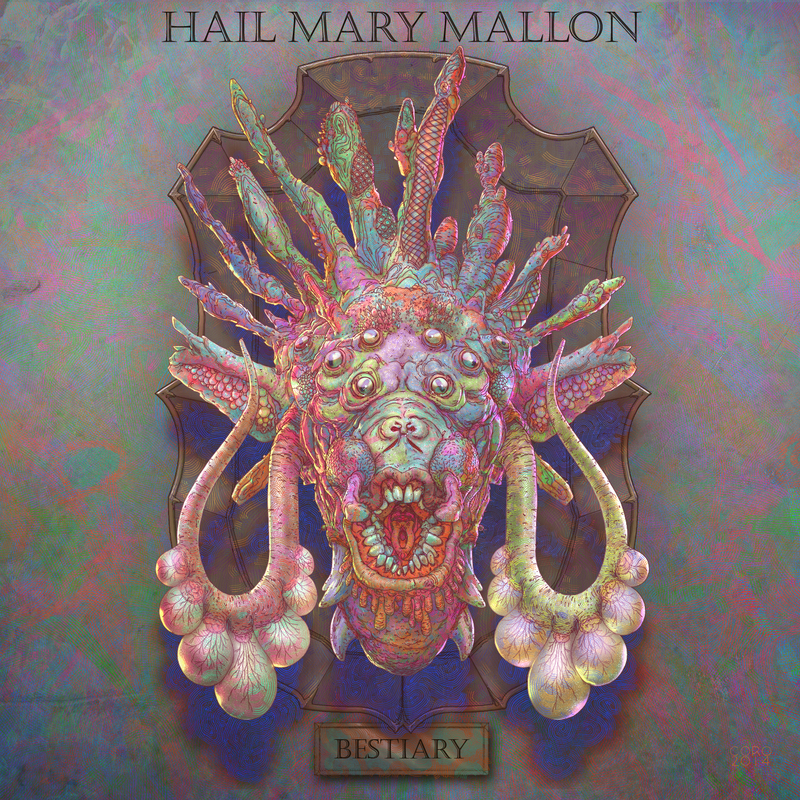 Bestiary is due out November 11th. Artwork is by Coro. 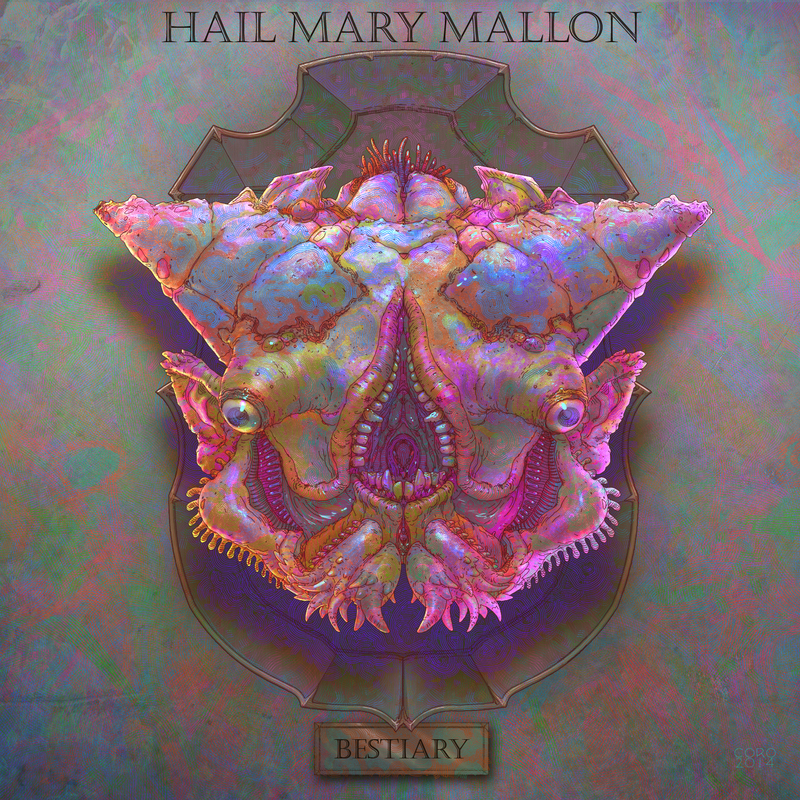 For a limited time, this album artwork will be available with 3 different covers, each depicting a different beast head, on CD and picture-disc vinyl. 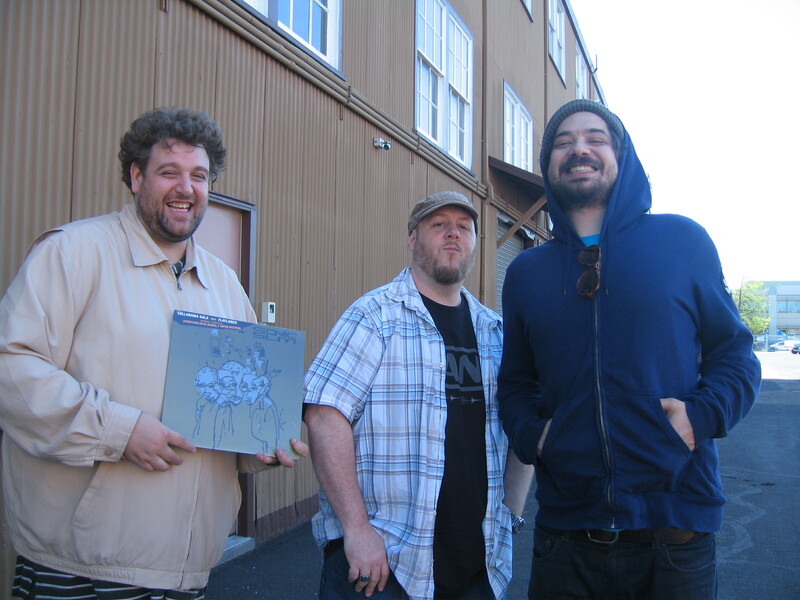 with Aesop Rock, I botched up the chance to get the repress of Appleseed on the site for the weekend (sorry, he tried, I didn’t pick up the phone). 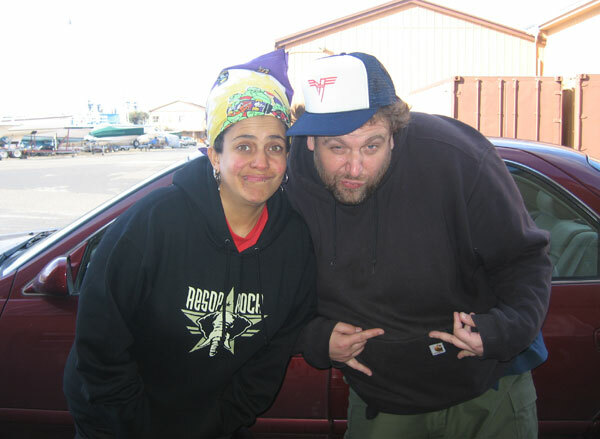 I am offering a goofy picture of Kimya & Rob instead. Check them all at the Greek Theater in Berkeley with Atmosphere on the Family Tour tomorrow night. Tickets still available! You can hear a preview song, “Smock” on the Rolling Stone site. 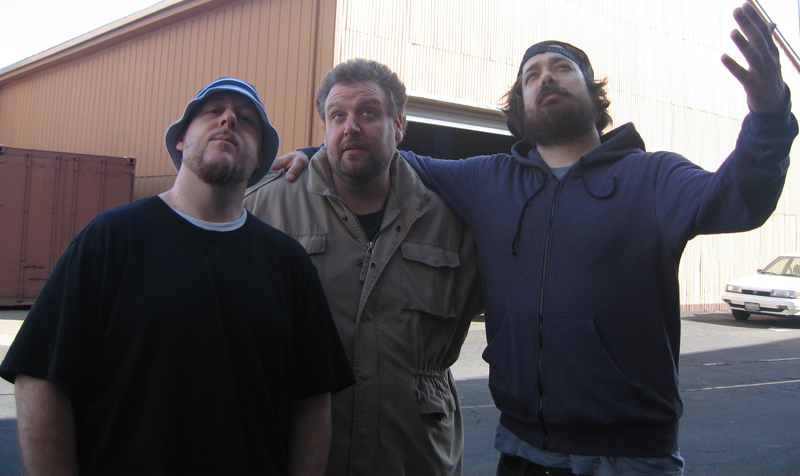 Album coming out via RSE on 6/7.